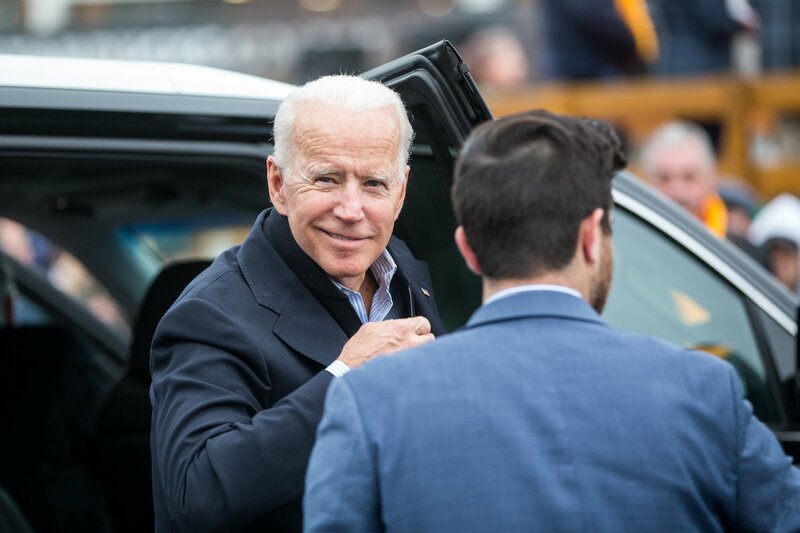 Former Vice President Joe Biden would defeat President Donald Trump if the 2020 election were held today, according to a poll released Wednesday. But Biden is not the preferred choice among Democrats. While Biden would beat Trump by seven percentage points, a generic Democrat would actually defeat Trump by nine percentage points, according to the Politico/Morning consult poll. 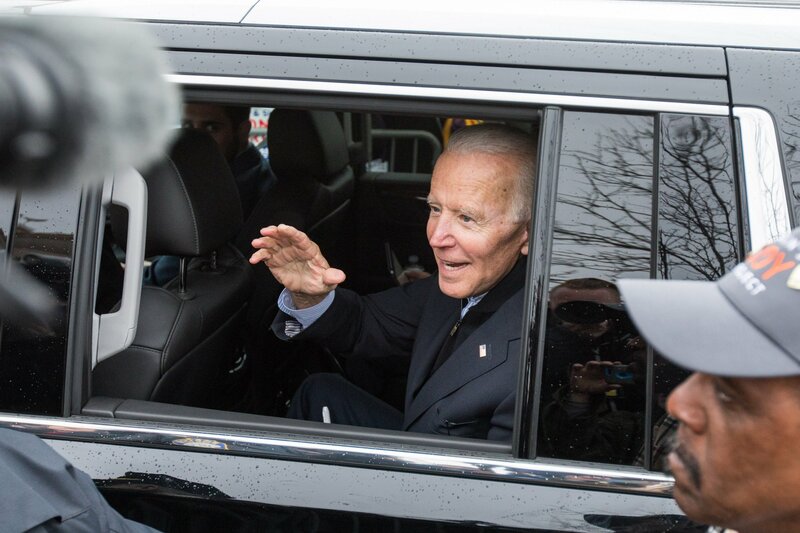 "Notably, 89 percent of Democrats said they would vote for a generic Democrat over Trump, but only 80 percent of Democrats said they preferred Biden over Trump,” Morning Consult managing director Tyler Sinclair said. Overall, Biden would earn 44 percent of the vote compared with Trump’s 37 percent. The results came from 1,993 registered voters who were polled between July 26 and July 30. Those figures fell in line with a previous Politico/Morning consult poll in November. 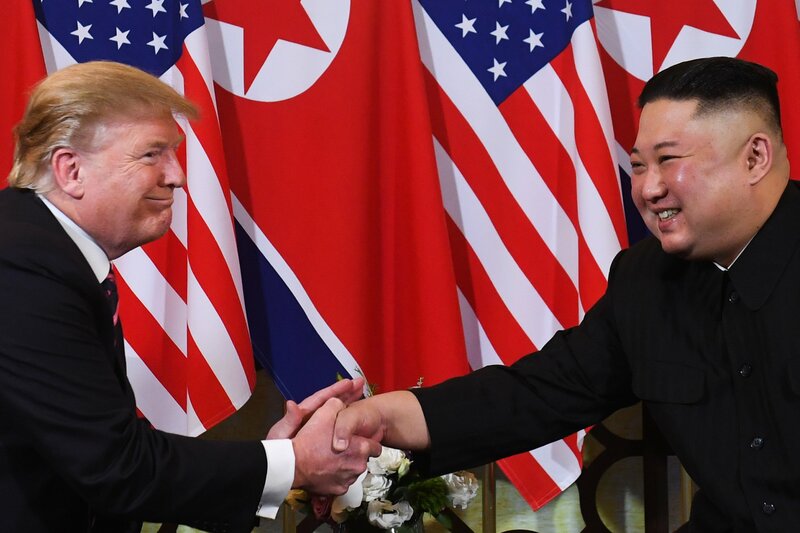 Trump picked up 35 percent while Biden earned 46 percent. 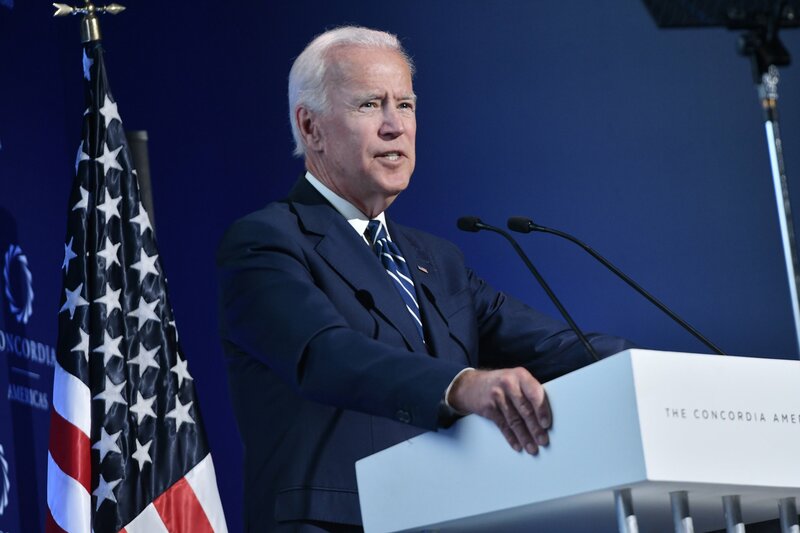 The same poll also showed Biden receiving 45 percent of the vote in the Midwest and Trump 36 percent, despite his dominant showing in the region in 2016. 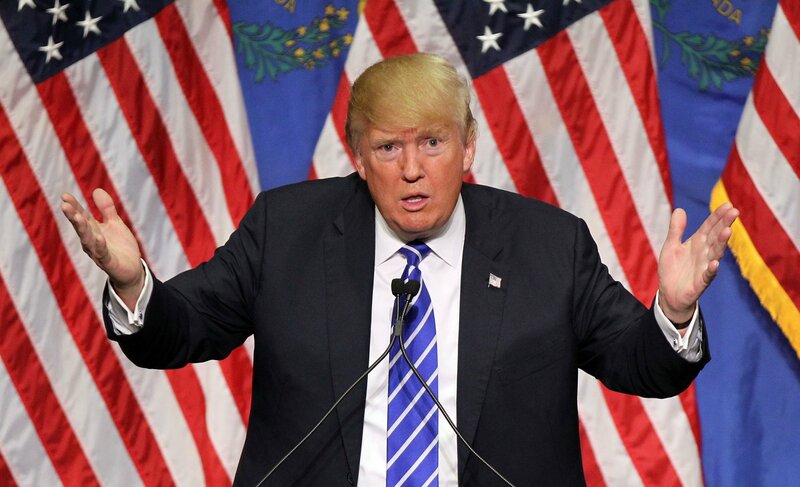 The new poll also suggested a potential weakening in Trump’s apparent stranglehold over the Republican Party. 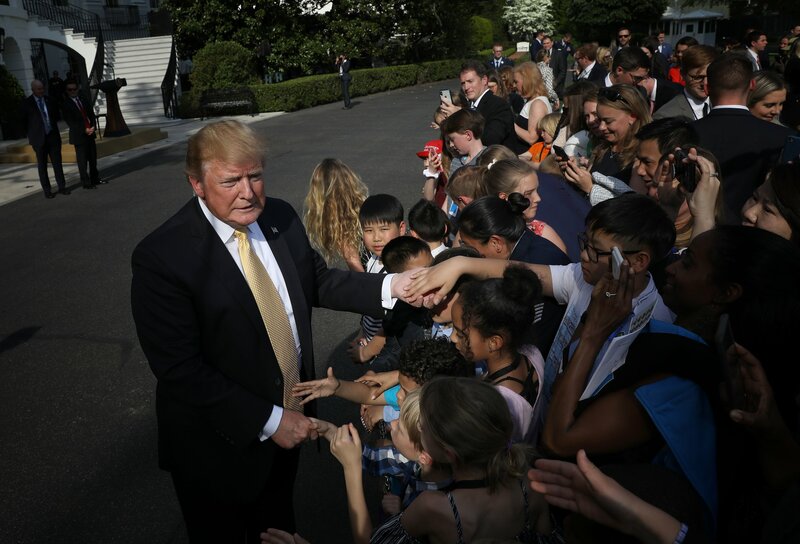 Seventy-eight percent of Republicans polled responded with a vote for Trump, compared with the president’s recent 90 percent approval rating from GOP members. While Trump has often displayed disdain for the Republican establishment, he still receives strong support from his base. 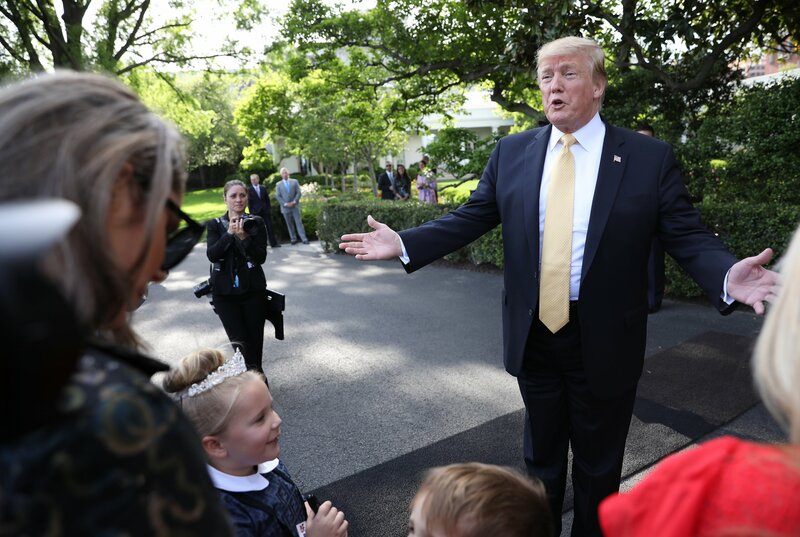 On Tuesday, the president blasted the influential “globalist” Koch brothers after they objected to his trade and immigration policies. Biden has not officially announced a 2020 run but has said he’s considering it. 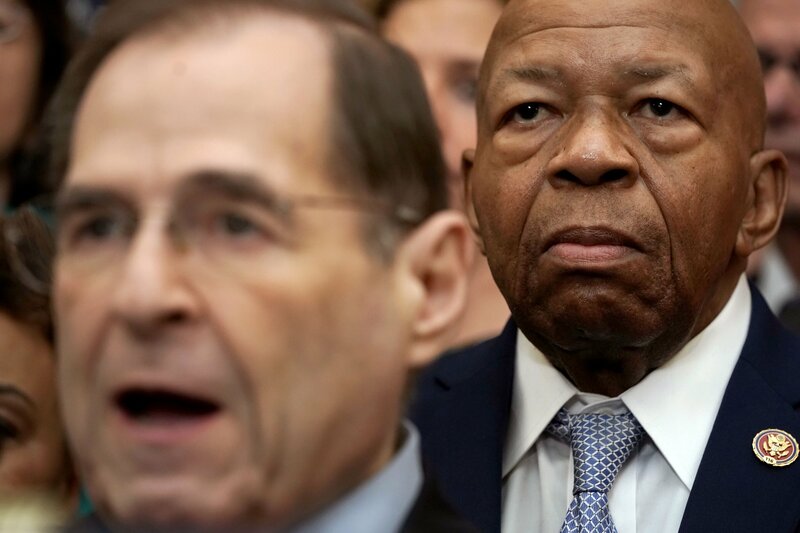 The Democrat has routinely taken pot shots at Trump, even claiming in March he would have “beat the hell out of” a man like Trump if he'd heard comments similar to those uttered on the president's infamous Access Hollywood tape when the two were in high school. Biden has run for president twice, in 1988 and 2008, but failed to secure his party's nomination. Other potential Democratic candidates include Senators Kamala Harris, Elizabeth Warren and Bernie Sanders, while Trump could face challengers from his own party in the form of Senator Jeff Flake of Arizona or outgoing Ohio Governor John Kasich.